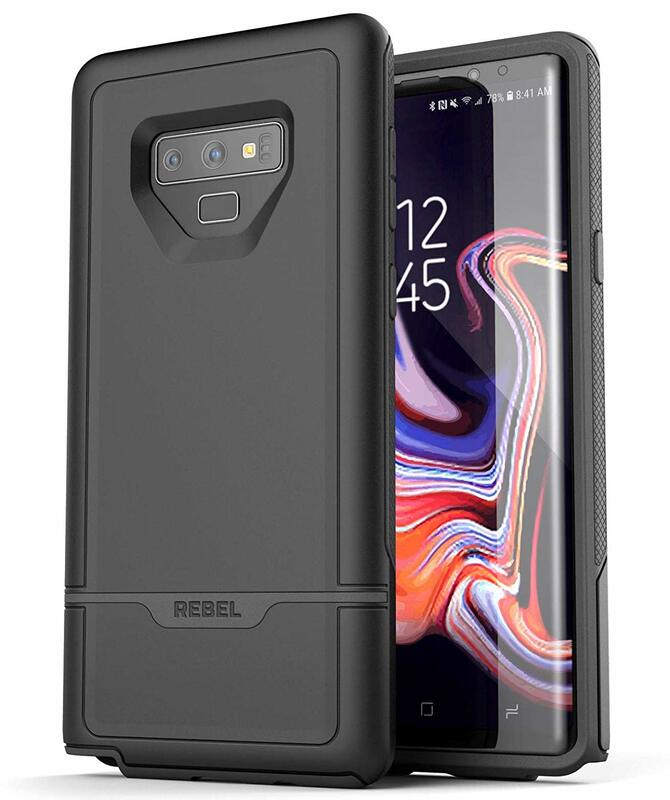 The Galaxy Note 9 is a premium flagship that you'd be a fool not to keep protected with a case. I love the Spigen Rugged Armor for its low-profile protection and the Speck Presidio Grip for its awesome quality, but there are so many great cases to choose from! For those who don't want to sacrifice pocket space for protection, Spigen's Rugged Armor case is a great option. 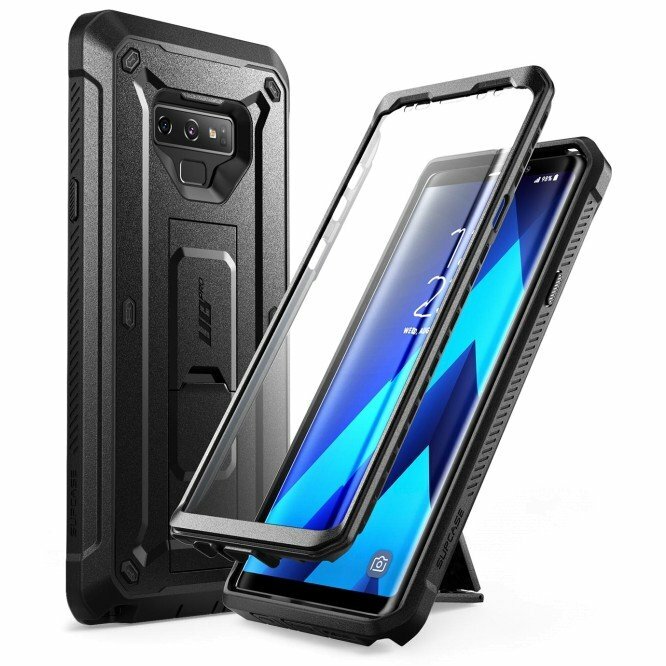 This sleek, one-piece case is rugged with carbon fiber accents that look great on all phones, but especially big phones like the Note 9. It's made of rugged TPU material and features a matte finish. Samsung offers five different case styles for the Note 9, but I'll highlight the LED View case because it's uniquely Samsung and offers the best protection with extra functionality for the Note 9 when it's closed. The Unicorn Beetle Pro is a case you can trust no matter which phone it's protecting. 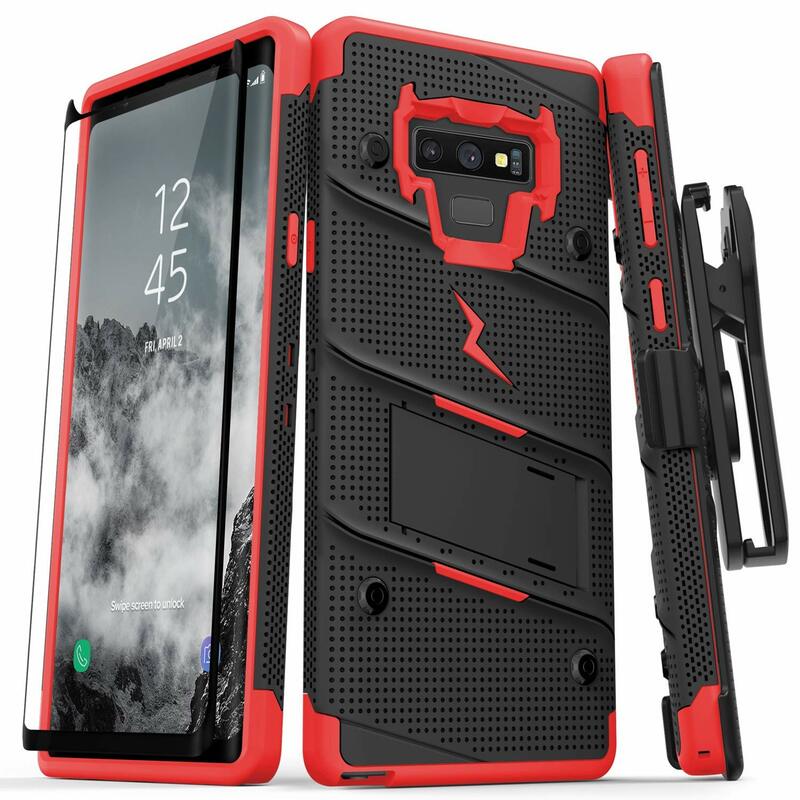 This rugged-style case is designed to keep your phone well protected with a built-in screen protector for the display. An optional belt clip holster is also included if you're interested in that look. 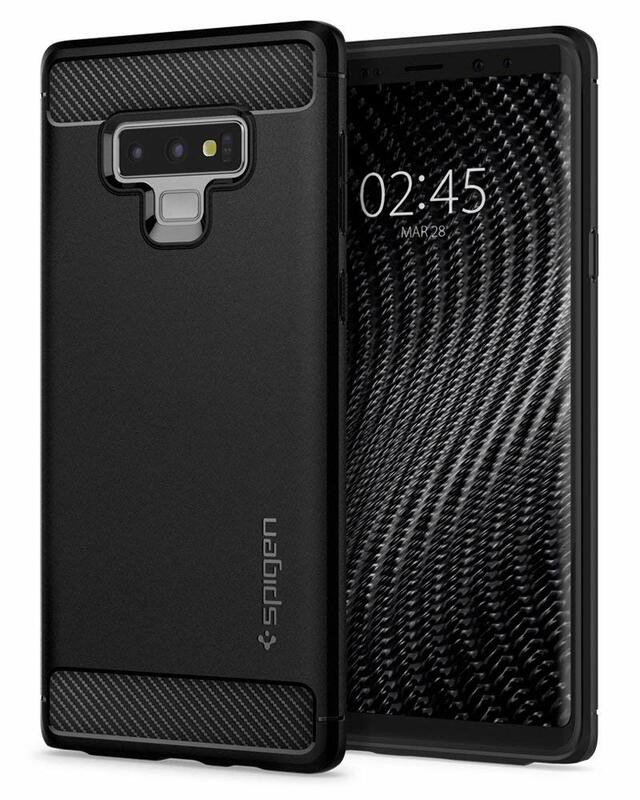 For those who are after a minimalist clear case to show off the Note 9's design, Spigen has you covered with this ultra-thin clear case. This one-piece case is made of a flexible TPU material that will keep your phone protected from scratches and basic drops, and is thin enough to support wireless charging. 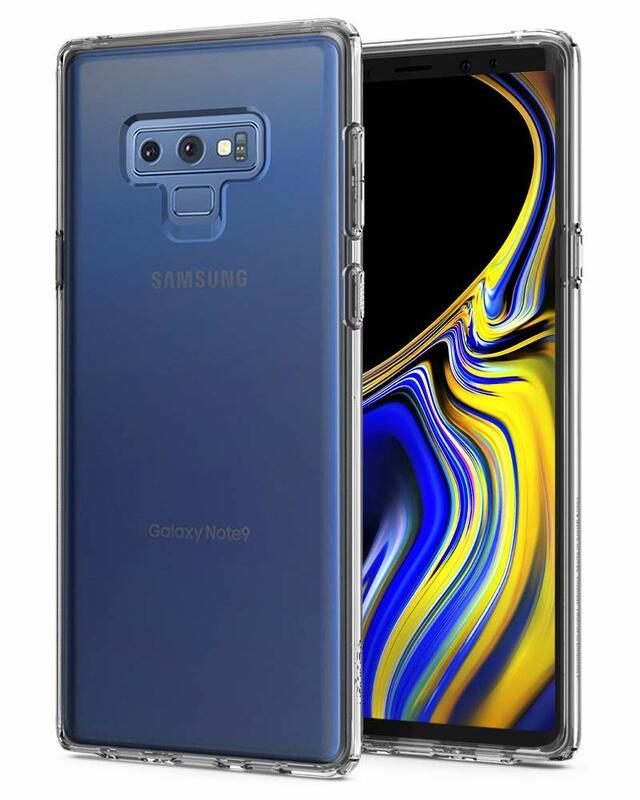 The Note 9 is already a massive phone, so you may want a thin case to protect from scuffs, scratches, and cracks that won't add too much bulk. Spigen's Thin Fit case is a minimalist case that offers basic protection and is available in four colors. For those looking for an extra functional case, you should consider this leather wallet option from ProCase. Not only is this case designed to carry multiple debit and credit cards along with a cash pocket but it also delivers great protection for your phone. 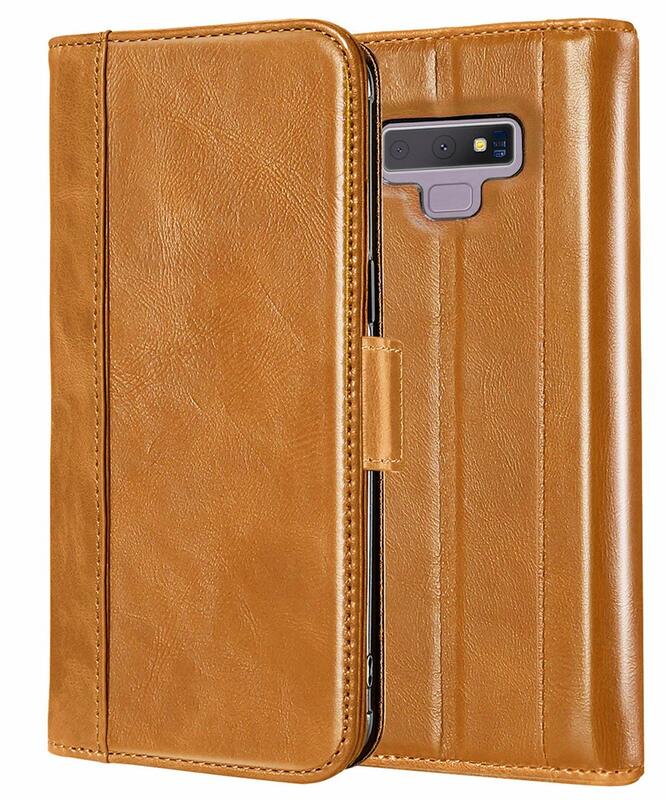 Made with genuine leather, this case screams premium design with top-notch craftsmanship. 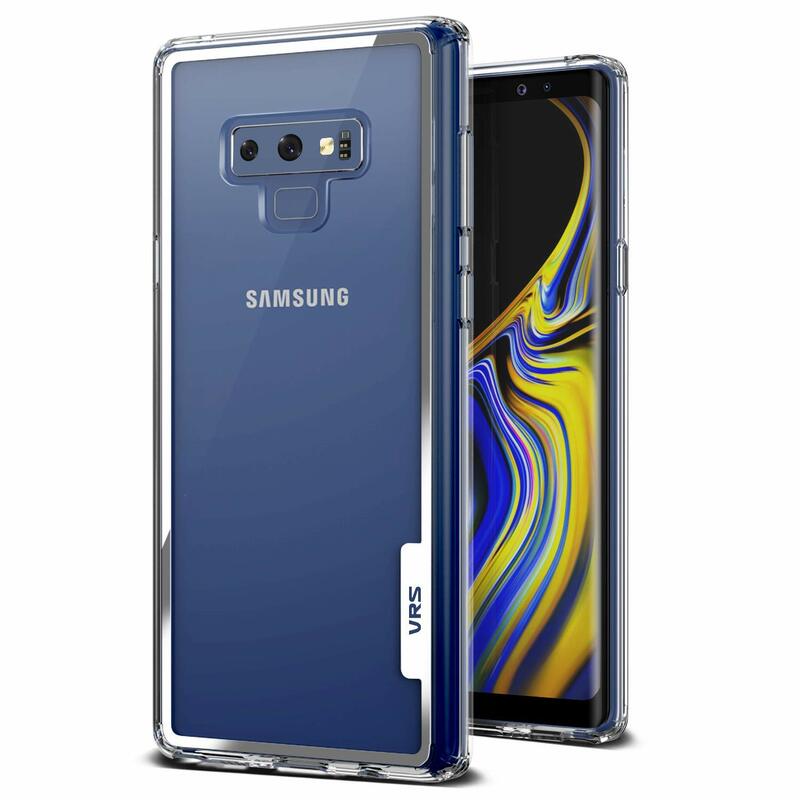 If you want a clear case to show off the design of your Note 9, but also don't want to risk damaging a phone that's worth over $1000, this case from VRS Design is a great option. It's a two-piece case that combines a sturdy acrylic backing with a shock absorbing TPU bumper and should avoid the ugly yellowing that occurs with other clear options over time. One of the best ways to avoid drop damage for your phone is to avoid dropping your phone, and this grippy case from Speck is a great option. 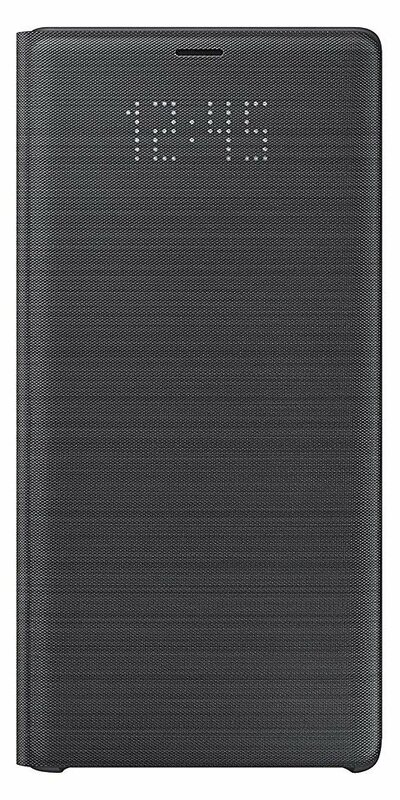 This case features a stylish pattern of raised ridges along the back and sides which feel great in hand and give this case a unique look. 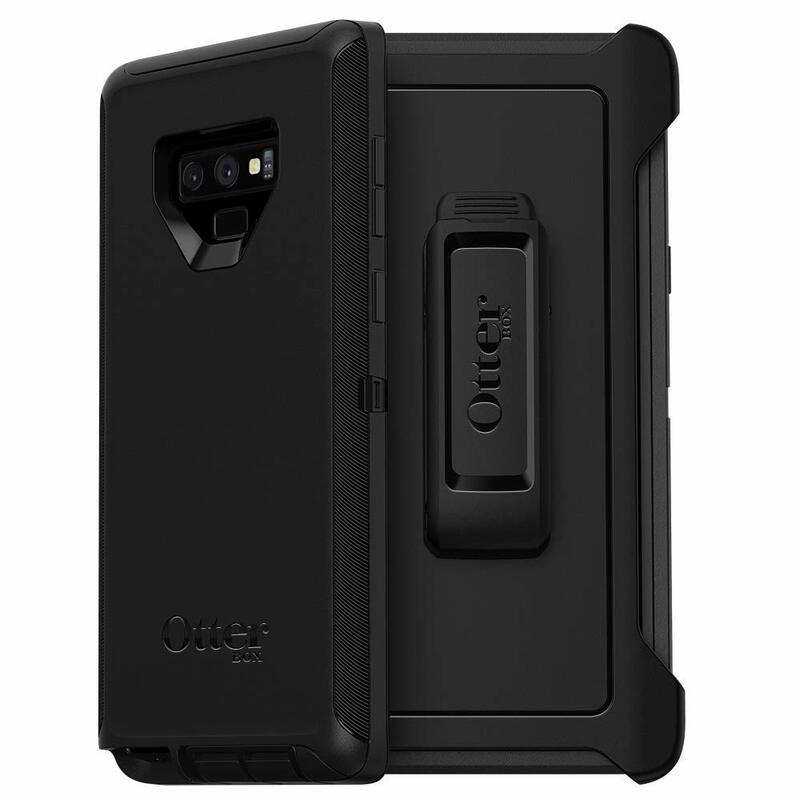 OtterBox products are significantly pricier than the other options on our list, but each case is backed by superb customer service and is designed to take all the abuse of daily wear and tear. A worthwhile investment for such a premium device. For a rugged case that won't break the bank, consider this option from Encased. 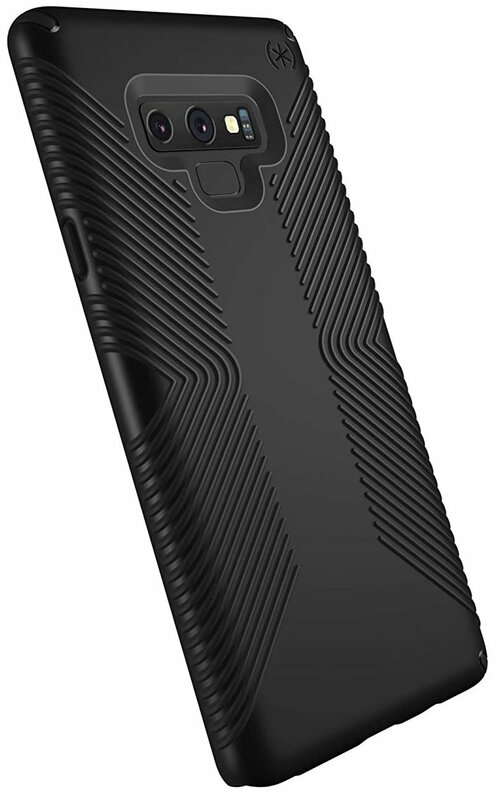 It's a dual-layer case that's packed with protection for your Note 9, including a unique webbing of shock-absorbent texture on the inside and air pockets around the perimeter to help with drops. You'll either love or hate Zizo's over-the-top design choices with its Bolt Series case. If it's right up your alley, you're going to love the grip-friendliness and the colorful accents available. It also comes with an optional lanyard, hip holster, and a screen protector — plenty of value for a reasonable price. Spigen's Thin Fit 360 is unlike just about anything else you'll find. The case actually goes on in three parts, including covers for the back, top, and bottom that attach to one another for 360-degree protection. You even get a free tempered glass screen protector included with it.